Brooke from Bravely Boutique has been kind enough to offer one lucky winner a set of 2 Mama cloth. The winner will get to choice either 2 8", 2 10" or 1 of each. You will also get to chose from any of Brooke's in stock fabrics. Thank you so much for this awesome giveaway. 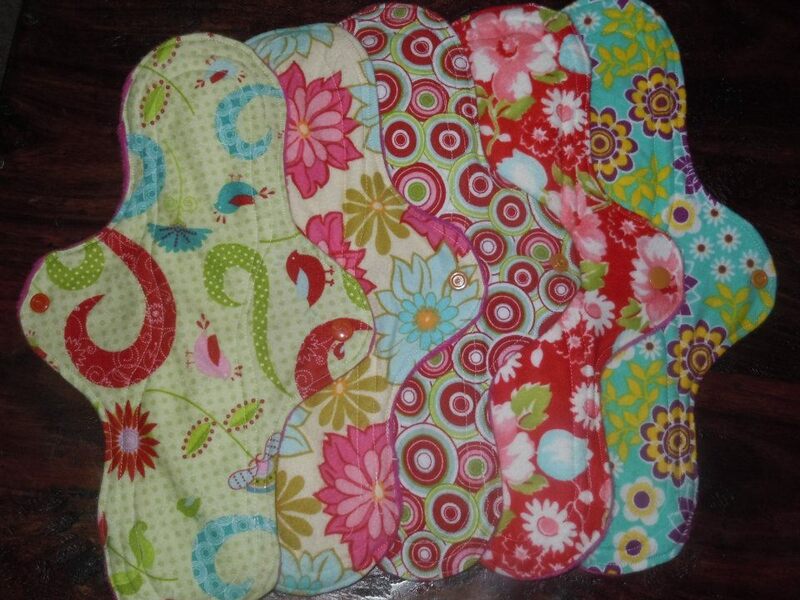 This Reusable Cloth Menstrual Pads can be used for medium to heavy flow. Great for post pardom and heavy days and nights. 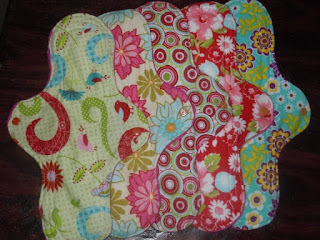 The pad is constructed from 100% cotton flannel, an internal core of two layers of two layers of ZORB for absorption . The wings are one layer of flannel on top with fleece bottom to make your pad “leakproof” both are are turned and top stitched for comfort and durability. The polyresin snaps are applied with a professional snap pliers and are secure against the skin.